Evgeniya Martirosyan is an Irish based artist whose background is rooted in philosophy and design. 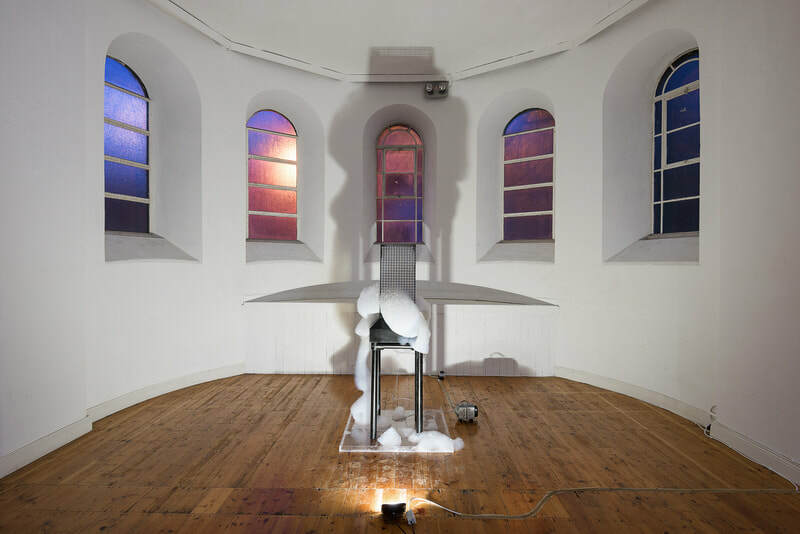 She graduated from the Crawford College of Art and Design in 2016, receiving a number of awards including residencies at Sample-Studios and The National Sculpture Factory, and exhibition awards at Cork Film Centre and TACTIC Gallery. Since graduating Martirosyan received the 2018 VAI Residency Award at the Tyrone Guthrie Centre and individual bursary awards from Cork City Arts Council and The Arts Council of Ireland. Her most recent shows include a solo exhibition at TACTIC Gallery, Cork, titled ‘Between Something and Nothing’ and ‘Monumental Temporal’ group exhibition with PRAKSIS at Fellesverkstedet, Oslo, Norway. Martirosyan is currently engaged in the Artist-in-Studio Scheme which is associated with The National Sculpture Factory and is designed to support emerging artists. 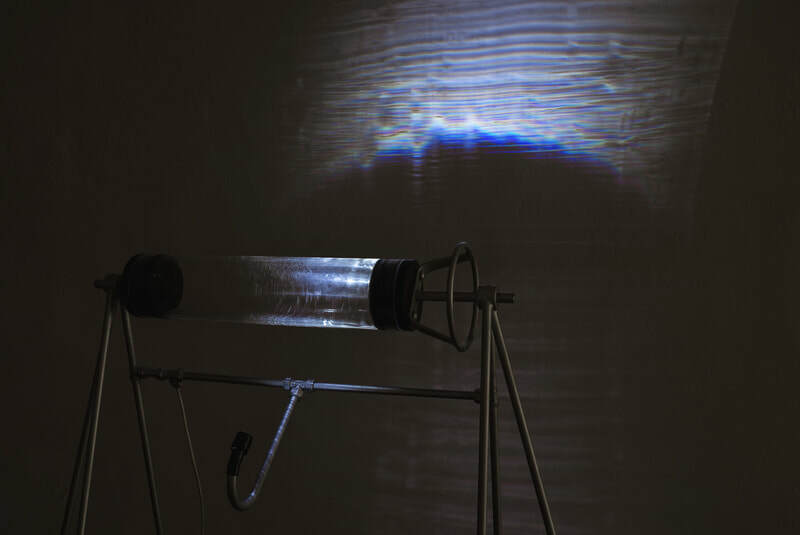 Martirosyan current body of work stems from her interest in science and philosophy and represents an intuitive response to concepts of time, matter, chaos and transformation. 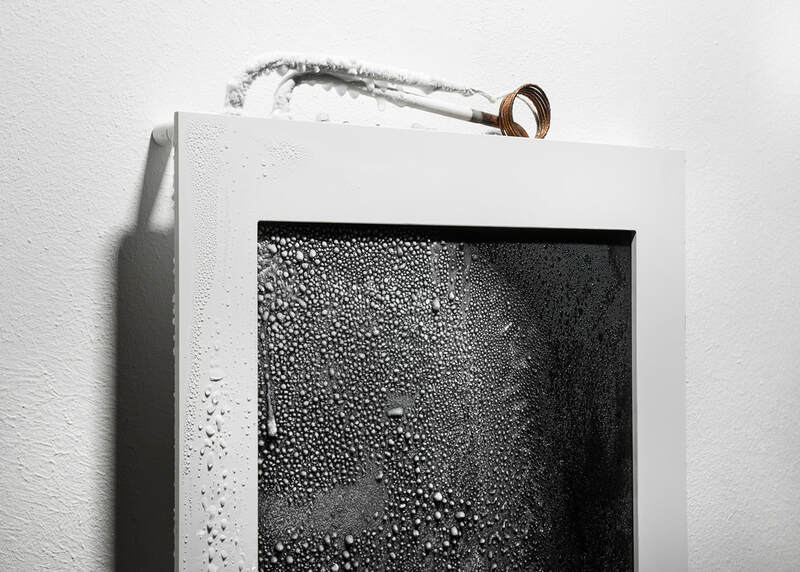 Working with elemental materials and using a broad range of techniques, she explores the poetic possibilities of the fluid and constantly shifting state of things.